Smoking resulted in more than 100,000 hospital admissions in Scotland during 2017, down 11% over the last decade. Restrictions on vaping on hospital grounds should be lifted, a pro-smoking group has said. Video shows the moment an “excited” eight-year-old patient used a mini Tesla car to drive from her ward to the operating theatre for surgery. The health of Scottish children is at risk because of a shortage of paediatric doctors, a new report has warned. Mothers whose children have been attacked by dogs have called for pets being off their lead in public to be made illegal. The NHS has paid more than £16.5million for private security in the past five years including a bill for almost half a million pounds in NHS Highland. A harpist who has mastered the instrument despite being blind is to play soothing music at hospitals across the north and north-east as a way of helping patients and their families relax. 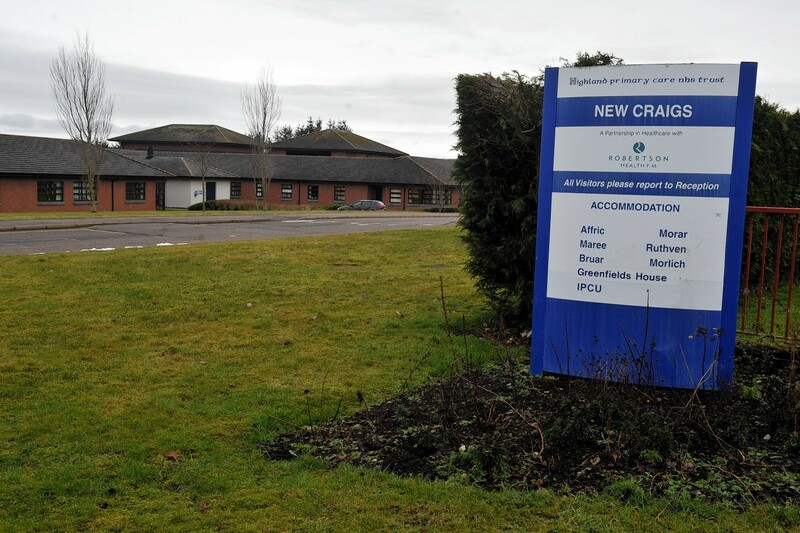 The critical role the north-east’s minor injury units play in patient care has been laid bare by new figures which show patients made more than 275,000 visits over the past six years. The Scottish Government has approved the outline business case for the redesign of hospital and community services in Skye and Badenoch and Strathspey. A group of 20 NHS hospital trusts has launched a legal bid for business rates relief in a landmark case that could save under-pressure hospitals nearly £300 million a year. Members of the public who have flu and respiratory symptoms are being asked to stay away from hospitals in the Highlands so as not to spread it on to patients. Members of the public who have had flu-like symptoms are being asked to stay away from hospitals so as not to spread it. 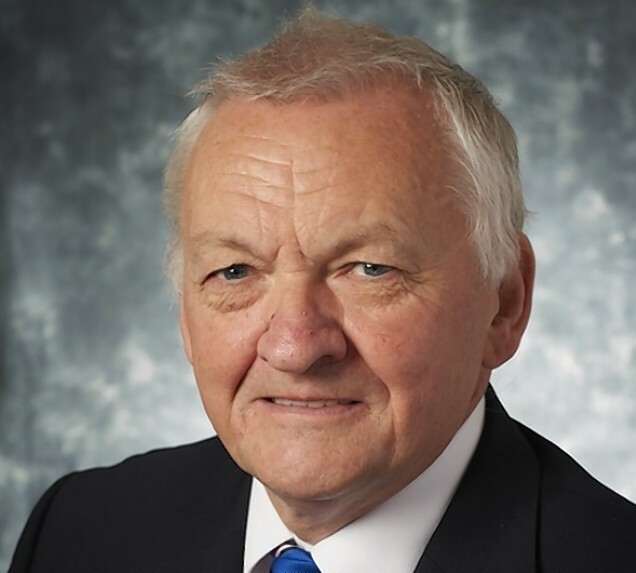 A north MSP says it is “critical” that the Scottish Government provides health boards with the proper resources to stop bed blocking in the Highlands. Visitors to north-east hospitals could soon be called upon to help care for their family members and loved ones. With your life in their hands, it’s little wonder some patients see surgeons as living gods. Work to turn a row of abandoned Elgin cottages into accommodation for older people not quite ready to go home after hospital will begin next week. 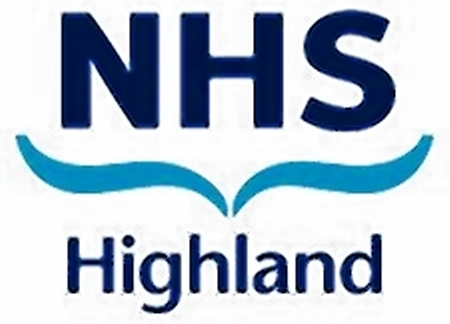 The condition of NHS Highland's buildings have been ranked as one of the worst in Scotland. 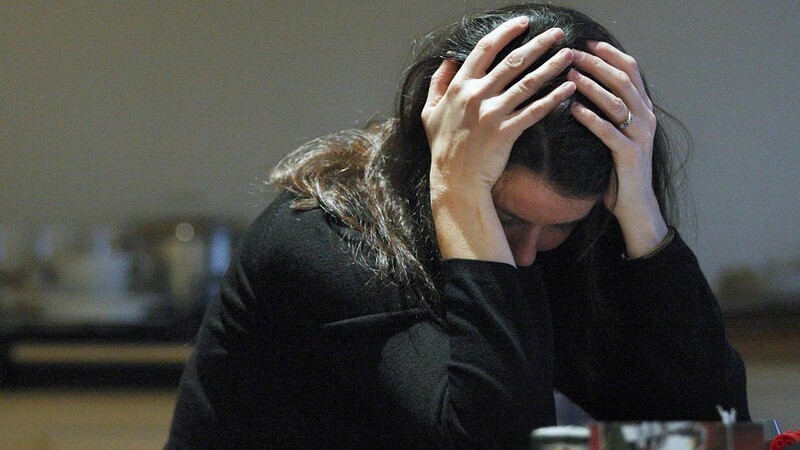 A campaign group has slammed health bosses for organising a consultation on the future of health and social care services in Portree during working hours. The number of children admitted to hospital for harming themselves in the Highlands and Argyll has doubled over the past five years. People living in the north of Skye have started a campaign to save their local hospital from being downgraded. 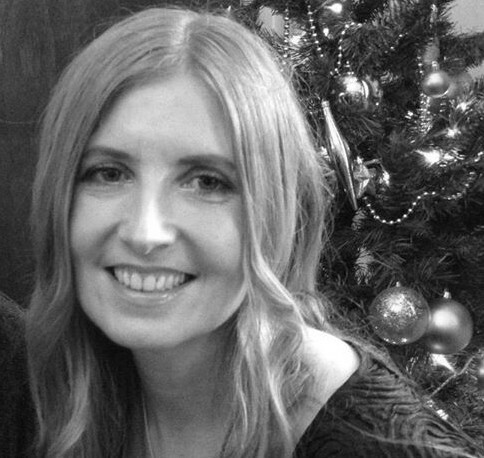 Beverley Power, secretary and trustee, of CDH UK gives some insight into the condition.